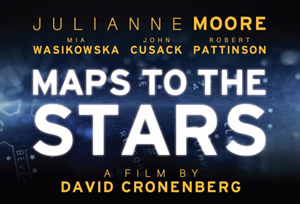 With this tale of a secret-filled Hollywood family on the verge of implosion, director David Cronenberg forges both a wicked social satire and a very human ghost story from our celebrity-obsessed culture. The Guardian called this ‘A Brilliant Nightmare’. Click here for more information on this film. 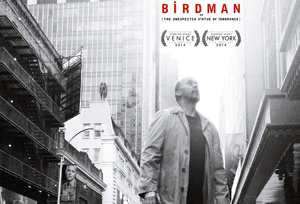 Birdman is a black comedy that tells the story of an actor (Michael Keaton) – famous for portraying an iconic superhero – as he struggles to mount a Broadway play. From the director of Babel and Biutiful. 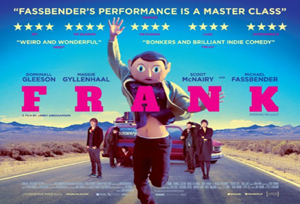 Off-beat comedy about a young wannabe musician, Jon (Domhall Gleeson) who finds himself out of his depth when he joins an avant-garde pop band led by the mysterious and enigmatic Frank (Michael Fassbender), a musical genius who hides himself in a large fake head. 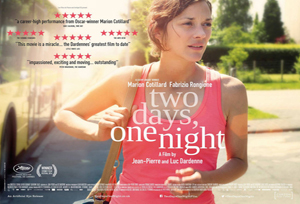 Sandra (Marrion Cotilard) has just been released from the hospital to find that she no longer has a job. According to management, the only way Sandra can hope to retain her position at the factory is to convince her co-workers to sacrifice their much-needed yearly bonus. 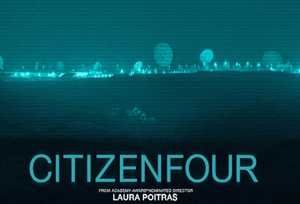 Tense docu-drama – after Laura Poitras received encrypted emails from someone with information on the government’s massive covert-surveillance programs, she and reporter Glenn Greenwald flew to Hong Kong to meet the sender, who turned out to be Edward Snowden. 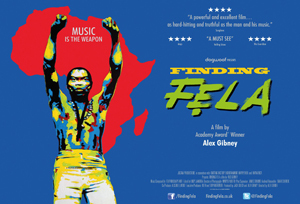 Finding Fela tells the story of Fela Kuti’s life, his music and his social and political importance. This in-depth look at the man who created Afrobeat, brings audiences close to Kuti’s fight against the dictatorial Nigerian government of the 1970s and 1980s. 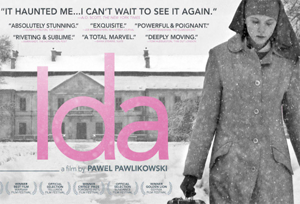 From acclaimed director Pawel Pawlikowski, a moving and intimate drama about a young novitiate nun in 1960s Poland who, on the verge of taking her vows, discovers a dark family secret dating from the terrible years of the Nazi occupation. Copyright ©2011-2019 Fylde Film Society.